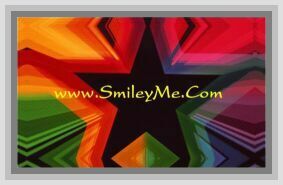 Get Your United We Stand US Magnet at SmileyMe! A Nice Magnet to Remind Us that People are Praying for This Great Nation. Size is 3 1/2 x 2 1/2...Qty is 1.